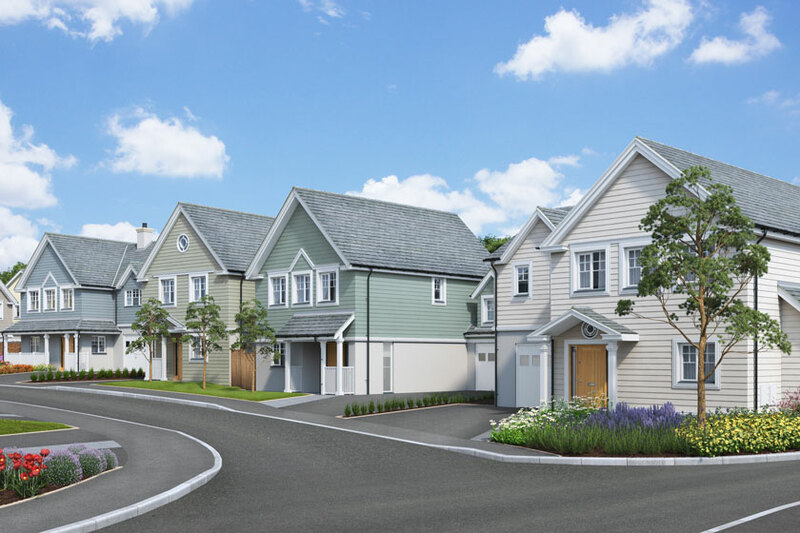 A stunning new development of 51 new homes, in the picturesque location of Padstow in Cornwall. These homes are all finished to a beautiful standard and have modern living in mind. Featuring large, open-plan spaces and characterful external design touches; these homes really do showcase the very best of Cornish living. Prices from £350,000 to £615,000. When you purchase from Beech Grove Homes, we understand that it is not just a house you are buying but a foundation for future adventures. Whether it is the next stage in your family’s journey, a relocation to pastures new or simply more space to live the life you want, at Beech Grove Homes we pride ourselves on going the extra mile for our customers. Beech Grove sites will soon be available throughout England and Scotland. 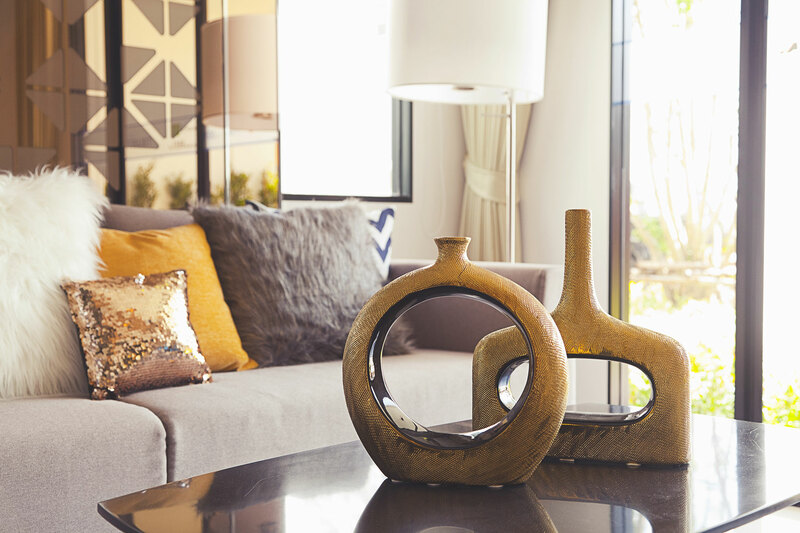 Just as every detail that goes into building a Beech Grove home is thoughtfully chosen, our development sites are carefully selected to ensure each location is a perfect setting for your new home. Start the journey to find your Beech Grove home today.